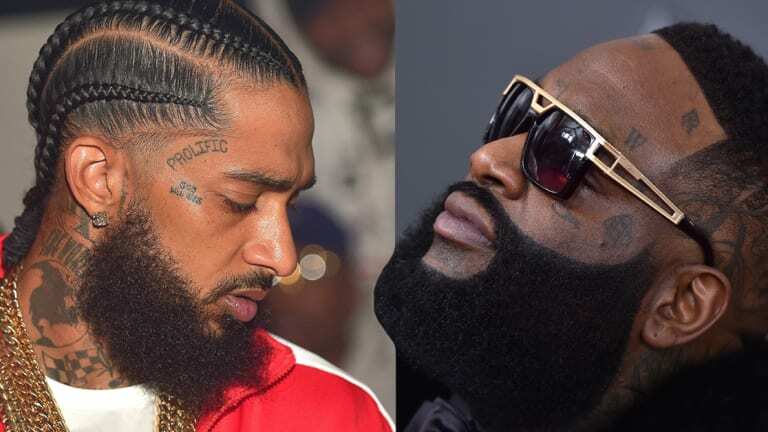 Rick Ross isn’t the only celebrity letting Nipsey Hussle's legacy live forever in ink. 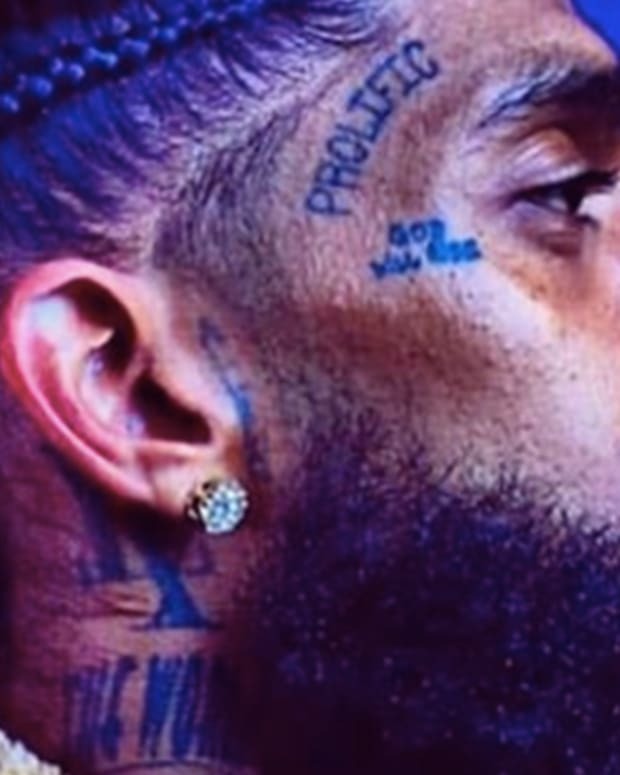 After Nipsey Hussle was killed in Los Angeles on Mar. 31, Rick Ross dedicated space on his skin, for the Crenshaw legend. 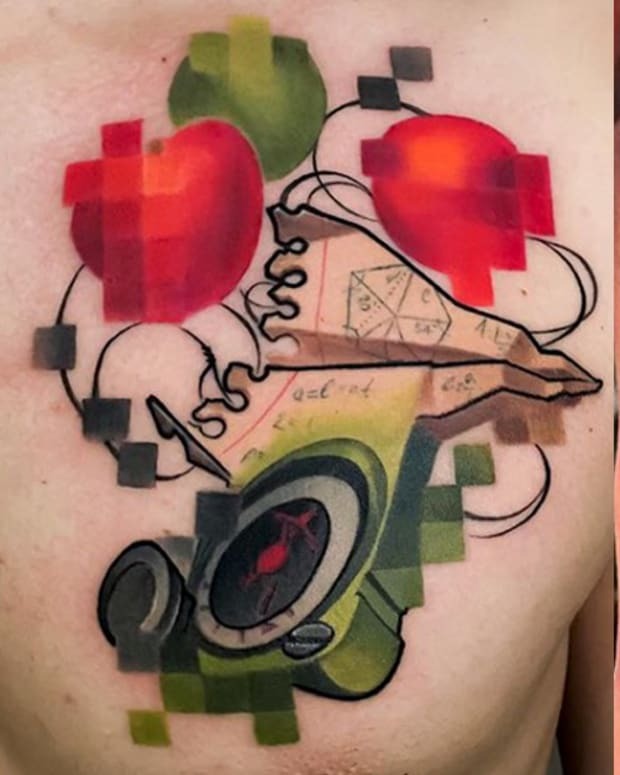 Tatu Baby shared an Instagram video of the progress of Ross’ tattoo. The portrait image that Tatu Baby inked on Ross, is of Nip&apos;s profile. 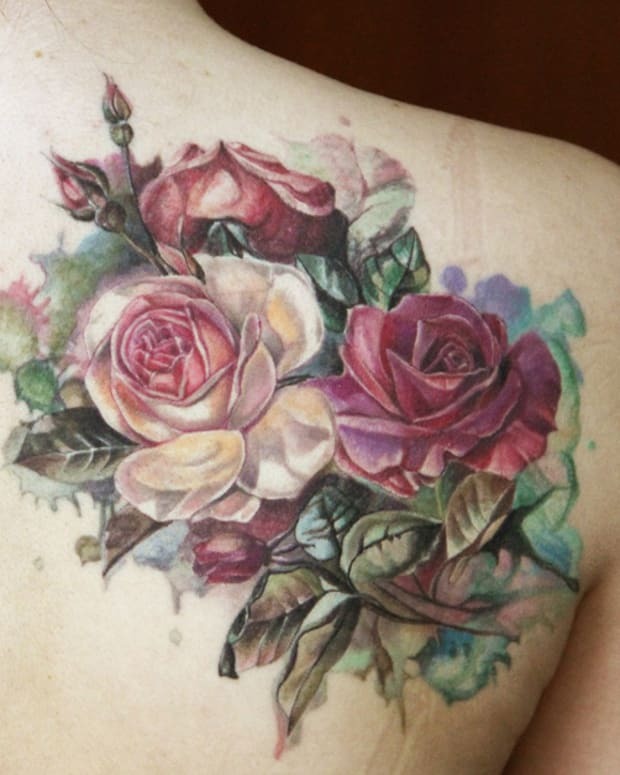 "She just laced me with the new tat," Ross said in the video. "R.I.P. to Nipsey Hussle. We got some more time to do. We got some more details to do." 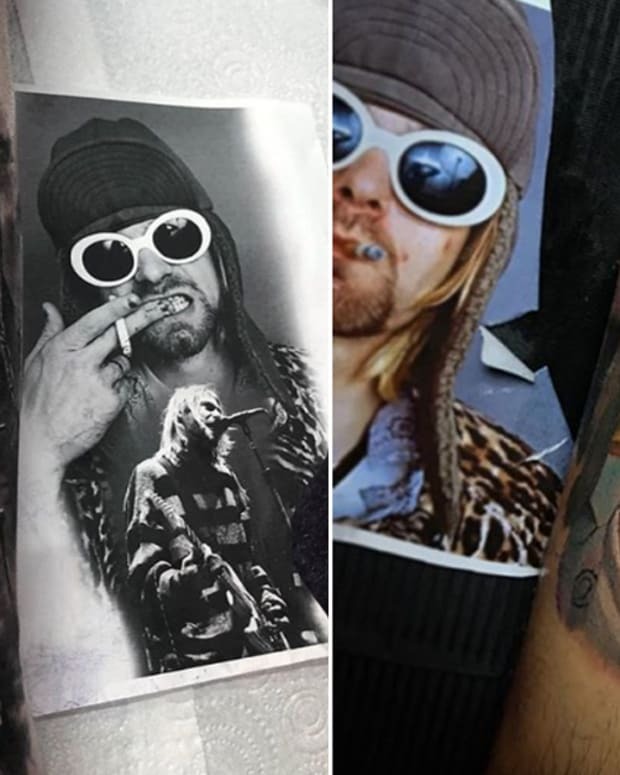 Rick Ross — also tattooed with a portrait of Biggie on his lower back — isn&apos;t the only celebrity to tattoo the icon on his body. 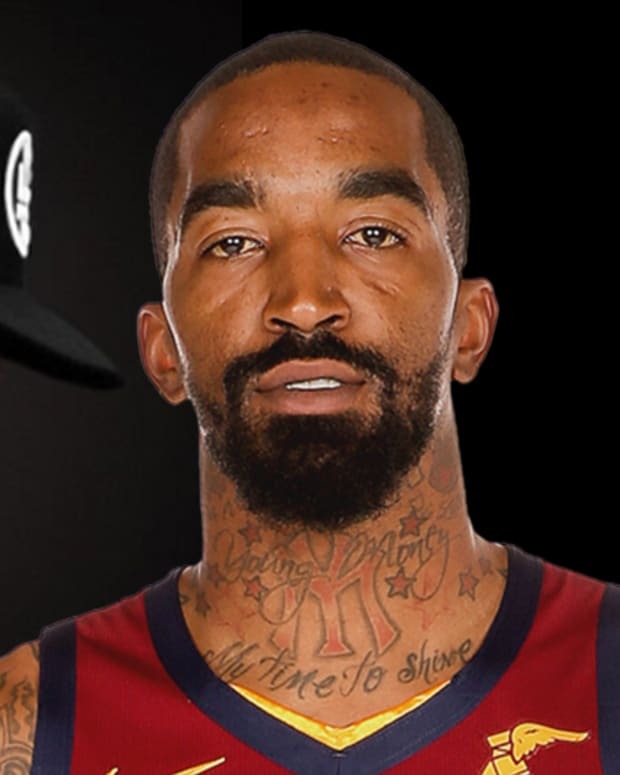 Cleveland Cavaliers shooting guard, JR Smith, also got a tattoo of Nipsey&apos;s profile. 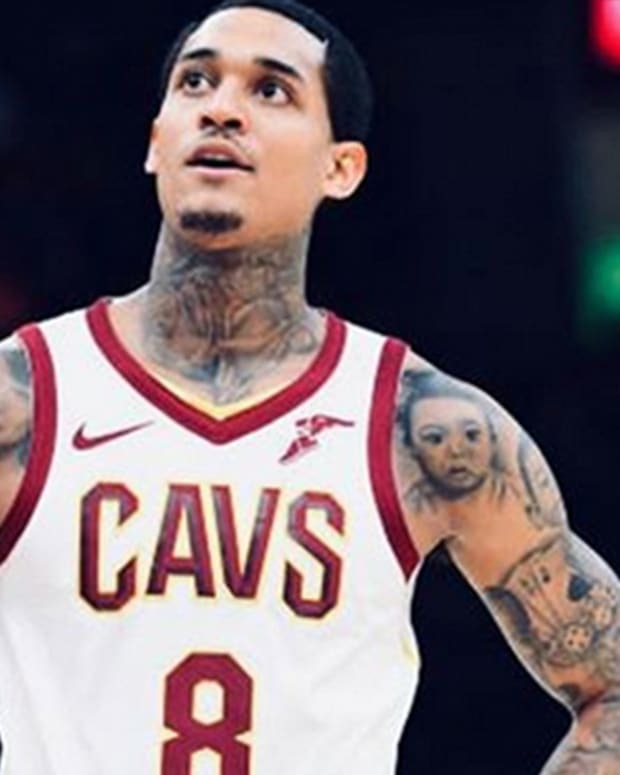 JR Smith had this tattoo done at Ink Studio in New York City, and since posting the tattoo, a number of professional basketball players have reacted to his fresh ink. While memorializing the late rapper in ink is one way many are honoring Hussle, others have created murals on local buildings around California. 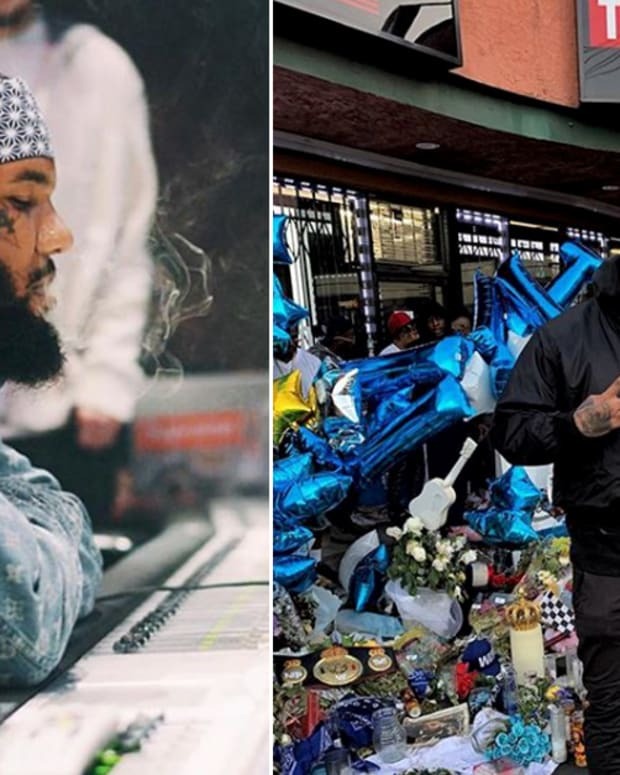 Other rappers are pushing back their music releases to honor Nipsey, including, YG, Schoolboy Q, and Machine Gun Kelly. 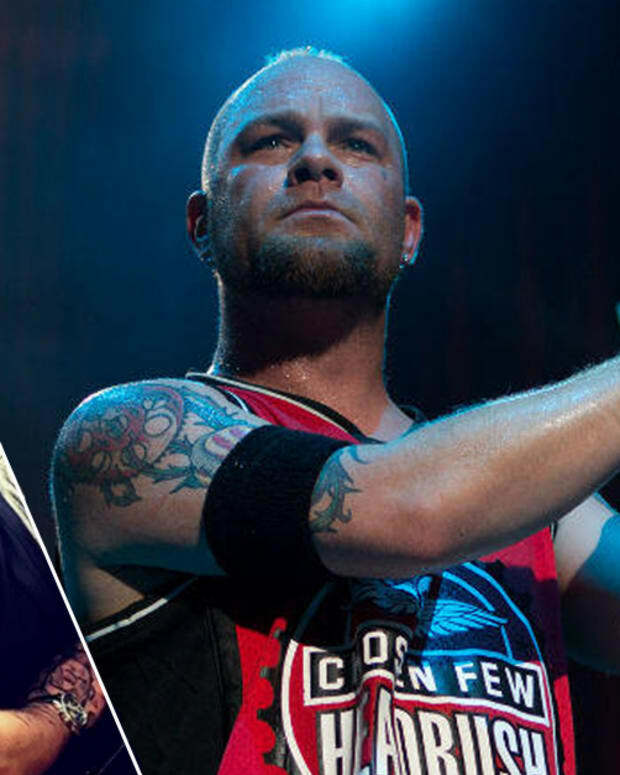 Nipsey Hussle&apos;s legacy will live forever, and Tatu Baby agrees. Her Instagram post was captioned, “Life is not guaranteed, BUT THE IMPACT YOU MAKE IN PEOPLES HEART AND THE WORLD WILL LIVE IN HISTORY FOREVER! @nipseyhussle you did that and your legacy will live and burn brighter than the all hate and envy! #ripnipseyhussle"